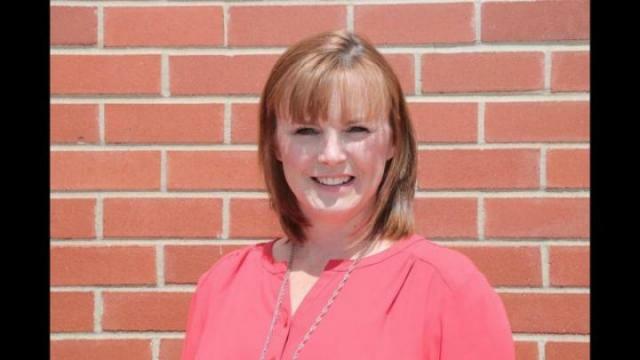 City Councillor Tanya Handley hopes to continue the work she has already done on council as she announces she will seek re-election this fall. Handley said she has enjoyed many things about her position, but one of the most enjoyable aspects has been getting to know the people in Red Deer. “Attending community events and seeing the capacity that we have for good in the City – the volunteer spirit, the charitable giving blows me away. It never ceases to amaze me – the generosity in Red Deer and how people rally for their neighbours as evidenced this past week even more than ever,” she said. Handley added there have been some challenges that council has worked through over the last three and a half years. “One challenge that we worked on was the courthouse advocacy and that came to a positive conclusion recently with the provincial government announcing we would get a new courthouse. One challenge council continues to tackle is the City’s snow and ice removal policy, Handley added. During the last election, Handley’s platform was heavily based on fiscal responsibility and transparency. “I try to bring to council a fairly fiscally conservative viewpoint and I think I’ve carried that through these past three and a half years,” she said. She added she would like to see the City run as it did this past budget. “We worked very, very hard to get that tax increase low. It was a lot of belt tightening and response to the economic conditions that the City was facing,” said Handley. “But what that proved is that we can do it, because in the past we have seen much higher tax increases. I would like to see us continue to manage our finances the way that we have this past year, but still allowing the City to move forward. I think that is what we did in that last budget. Looking ahead, if Handley is re-elected, she said she will continue the advocacy work that has begun for the hospital expansion. “While that is a provincial mandate or a provincial responsibility, I would absolutely add my voice to what we have heard from the community that we need expanded services for Central Alberta. We draw in over 300,000 people from the Central Alberta region that the hospital serves and I am hoping to add my voice to that advocacy effort to the province to bring it to light,” she said.